Two college-aged men with four yrs. 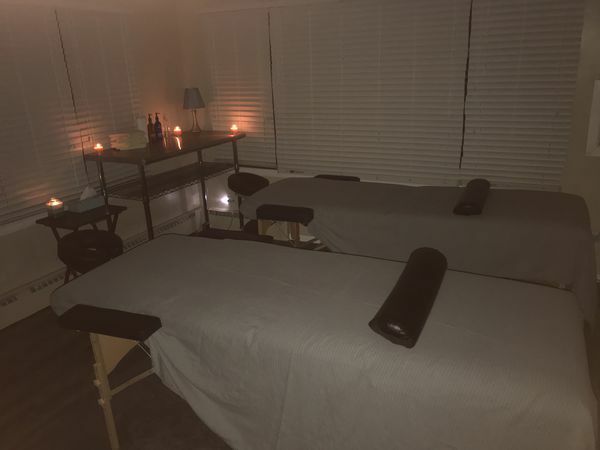 experience specializing in 4-handed "tandem" massages. We also offer 2-handed massage. 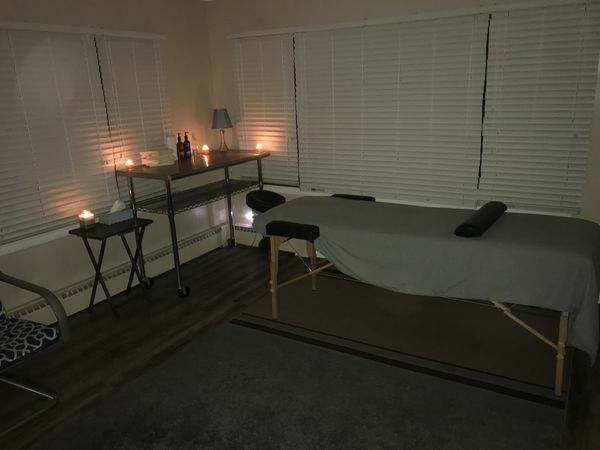 We offer massages out of our safe, clean and private home with parking in our driveway. 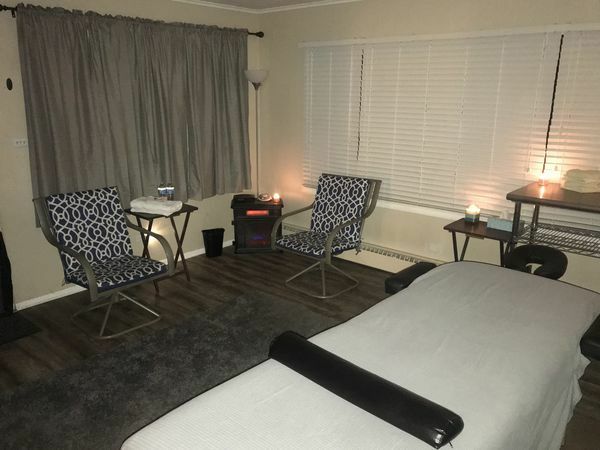 All massages will take place in our dedicated massage room on a massage table. We use a variety of unscented lotions, oils, aromatherapy and relaxing sounds. Bottled water is provided for your enjoyment. We offer a shower before and after, if you’d like. Clean linens and...More towels will be provided. Please text us for quickest response and for availability. Thanks. 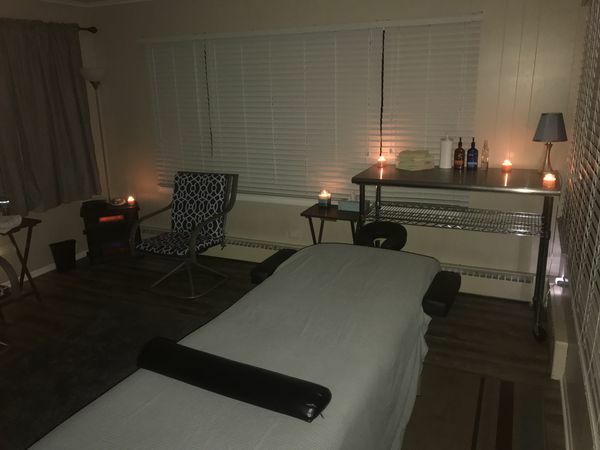 Gathered by Steve & Jason from admiring massage clients to share with you.